Who you are, the experiences only you've had, and the skills you've learned form your unique value - the genius that is you. Learn how to tap into this value so prospective clients are attracted to only you, and what you have to offer them. 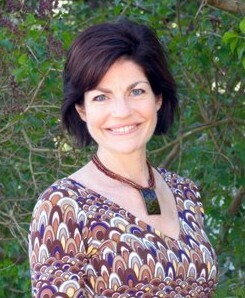 Using this strategy, it's easy to create a niche. Who you are, the experiences you've had, and your unique skills, will determine what your niche market will be. 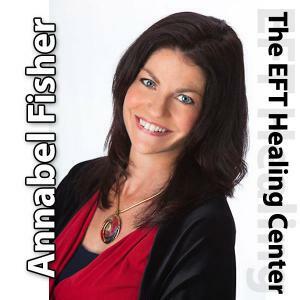 Annabel specializes in helping new EFT entrepreneurs set up and master their EFT businesses.